Local charity the Tigers Sport and Education Trust has announced Catherine Bishop as its new Chief Executive. Founded in 1990, the Tigers Sport and Education Trust aims to make a difference to people of all ages by involving them in sport and promoting the values linked to sporting success. The Trust is governed by a board of trustees and supported by Hull City Football Club, the Premier League Charitable Fund, the English Football League Trust. Catherine Bishop said of her appointment: “I’m very excited and feel extremely privileged to be offered the opportunity to lead the Tigers Trust at this time. 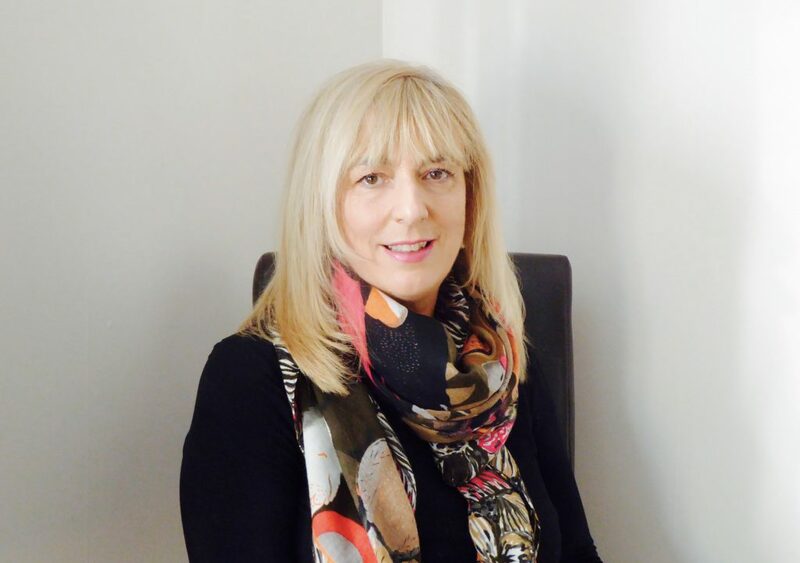 Commenting on the Board’s decision, Chair Sean Royce said: “We are delighted to welcome Catherine to the team and we look forward to her bringing in fresh, new ideas to further enhance the Tigers Sport and Education Trust. Be the first to comment on "Tigers Trust appoints new Chief Executive"